When you are browsing websites on your mobile phone, have you noticed the AMP symbol? Accelerated mobile pages have been around for a while now, but we are starting to see more and more of them when we search Google using our phones and tablets. The reason we are starting to see more of them is that their structures are optimised for mobile, and as such these websites rank higher when optimised for the keywords you are searching for. They are particularly common within the news arena. If you search for ‘latest news’ on your device you’ll see all of the mainstream press now have AMP websites and are all featuring at the top of the search engine. This is just the first take-up of this technology, but we are expecting to see more and more business-types adopt AMP technology as it is clear to see how quickly these pages get to the top of the search engines. AMP websites fit a very strict coding structure that guarantees their performance on devices where page speed performance is essential for engagement. The bells and whistles are stripped out of these pages to ensure the pages load quickly, and from a development point of view there is no scope for deviation. If the web page does not meet the AMP criteria then it will not be classed as AMP and you’ll be left with a very boring-looking page that doesn’t rank. If your webpage meets the AMP guidelines, then you benefit from a cached version of the page being served up from Google’s own servers (your website still sits on your own server, but the AMP pages that are delivered do not) which makes the experience even quicker for the user, and as the website owner you could see your traffic significantly increase as a result. These types of web pages are not for everyone because as a developer there is very limited scope, but if you do have an information-rich offering then they could be the way forward if you want to get ahead of the competition, and quickly rank at the top of Google for your content. • To read more on this and other subjects, please visit the blog at www.ascensor.co.uk/blog. 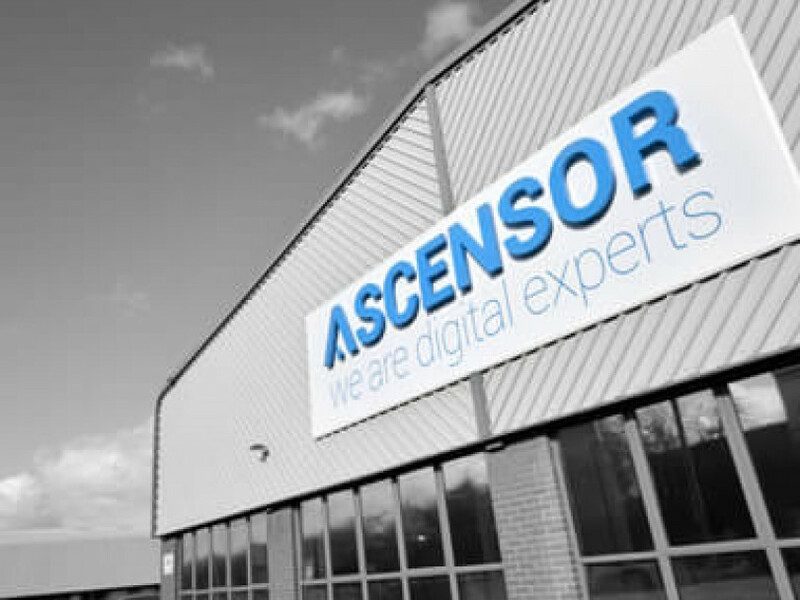 Ascensor are a digital agency providing website design, ecommerce and search engine optimisation.